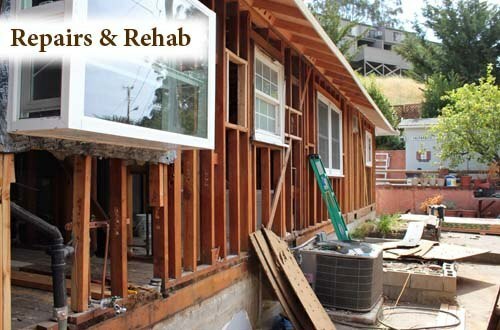 We do custom work to fix small and large problems, improve your home's value, and increase your comfort. Got an unusual or difficult project? Try us! © 2015 Me A Domus. All rights reserved.